These days small cars are not that small anymore, and a perfect example of that is the Mini, which started its life as a tiny city car, and it is now bigger than many other hatchbacks on the market. 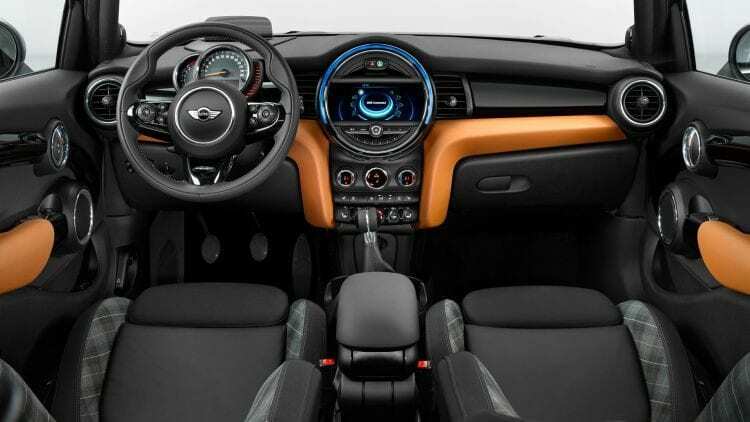 However, the Mini still is a fashion accessory, and it usually looks a lot better than many of its competitor’s thanks to its many customization options and unique looks. In order to make it even more collectible, a new version has been rumored a while ago and confirmed quite recently. The upcoming 2017 Mini Seven Special Edition will be an homage brought to the original 1920s Austin Seven. Unfortunately, though, while we first expected the car to use a lot of new features and possibly a new engine to make it a true collectible, it seems that this special edition is nothing more than just a pair of badges added on a regular Mini. The price is still unknown as the car will be officially released in the summer but considering that it is a BMW at its roots, we expect the cost to go up for at least 15 to 30% compared to the regular model. If the company decides to bring only a few badges, it is questionable if the buyers will be keen on buying one of these at a premium price. 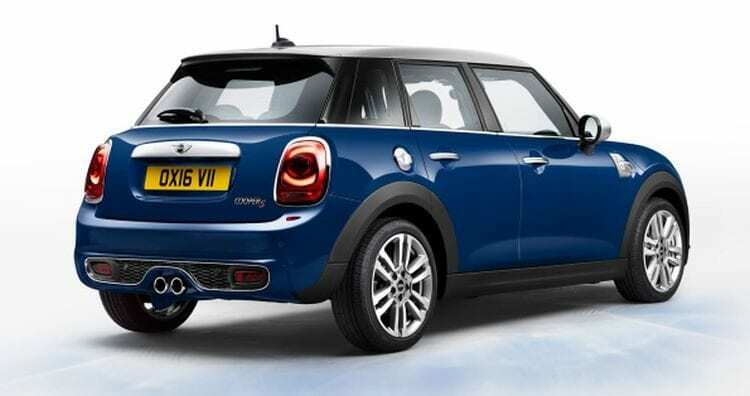 It is also worth mentioning that the special edition will only be available as a Cooper or Cooper S, so bad luck for those wanting the One or even a diesel version of the Mini. Let’s take a closer look at the exterior of this special edition and let’s see what makes it this special. There are four colors available for the car which is nice, but unfortunately, these colors are also offered on the regular model. The Seven special edition also gets silver stripes on the hood and back as well as a silver roof which contrasts nicely with the car’s design. Unfortunately, the changes inside are just as tiny as on the outside, so the only notable mentions are the piano black dashboard and the partial leather seats, both available as extras on the regular car. The real difference between it and the regular Mini is the new badge which is identical to that of the Austin Seven. This has been mounted where the fender vents should be, and it is the only real indication that this is a unique model. The name sounds very interesting, but it might lack that “wow” factor to justify the possibly higher price tag. Like we said, the 2017 Mini Seven Special Edition is only available in the top tier versions so it will be available with either a 1.5-liter turbocharged mill or with a slightly larger 2.0-liter unit. Both of these will be mated either to a six-speed manual or automatic transmission.